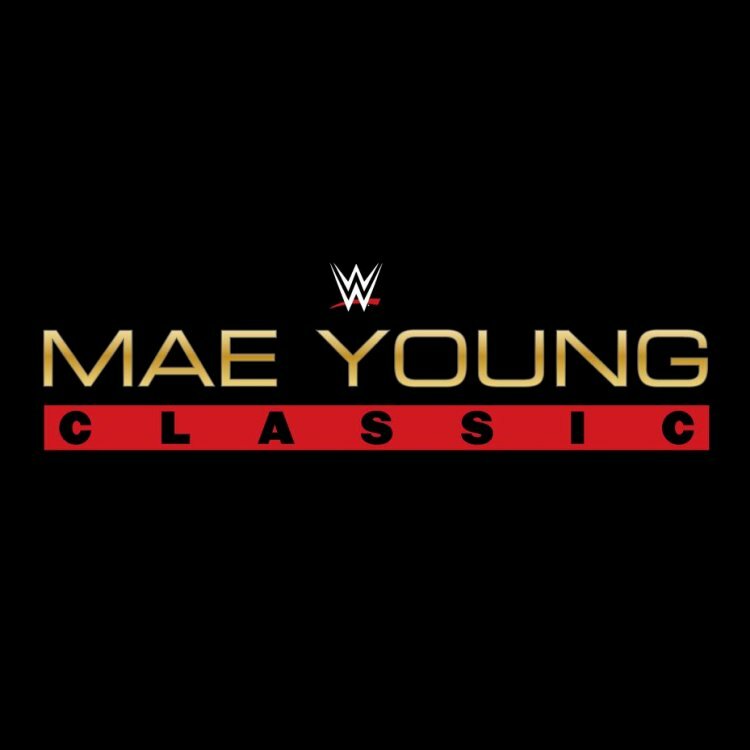 The current plan for the The Mae Young Classic tournament is to have a very strong female presence, besides the talent roster. There has been talk of using an all-female announce team or at least a a team with something like 2 females and 1 male. No word yet on who the female announcers would be but they could go with something like Renee Young and Charly Caruso working with a guest WWE Hall of Famer, perhaps Lita or Beth Phoenix. There's also been talk of using female referees for the tournament. We noted a few weeks back that indie women's wrestler Kennadi Brink has been signed to work as a referee for the company. She will likely call at least some of the matches but there's no word yet on if there will be another female referee brought in. WWE has confirmed that the tournament will tape on July 13th and July 14th but they have not announced an air date yet. We do know that the tournament will air later this summer and as noted, the plan is to release 3 or 4 episodes at a time instead of one new episode each week. There are also plans to hold a live WWE Network special with the tournament finals on Tuesday, August 29th but that date could change.